​Nick and Kathy met, became Christians, and married in the early 1970s, in Clearwater, Florida. They served in ministries throughout Tampa Bay, and Nick preached the Gospel between Florida and New England, entering full-time ministry in 1975 as a church-planter and pastor, founding His Way Ministries / Faith Christian Church, in New Haven, CT, at YALE University, and West Haven, CT. In 1990 they moved to Florida, planting Faith Christian Church in Clearwater, where Nick currently serves as Sr. Pastor. Nick began preaching the Gospel in Africa in the 1980s, and founded ​Nigeria-Ijaw Mission in 2002, establishing churches and training indigenous pastors among the Ijaw People in the Niger Delta. Today Nigeria Ijaw Mission serves a thriving indigenous church-planting movement that is spreading throughout the western Niger Delta. Terry & Helen Burchard have a long history of service with FCC in preaching and leading outreach at the Pinellas County Youth Detention Center, and Florida Sheriff’s Youth Ranch. Terry also participates in village outreach and pastor training with Nigeria-Ijaw Mission. 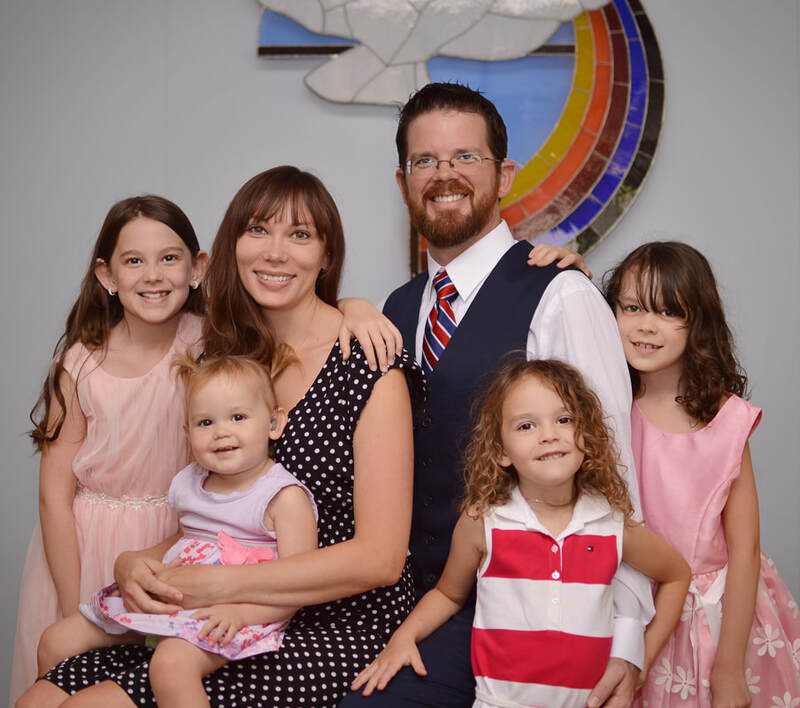 The Burchard's may be best known for their hospitality ministry, hosting fellowship gatherings and opportunities for unsaved people to be exposed to the Gospel and love of Christ. Terry's personal Vision & Desire: My testimony of 40 years is that His love has to be a personal experience. ​Marty has been with FCC since 1990. He spent 7 years building a street outreach ministry, feeding and preaching to the hungry and homeless. Afterward, he and his wife Lisa worked together as a team, building and leading our Youth Ministry. During that time, many young people were mightily affected for the Lord, and have gone on to serve Him in their adult lives. During the past several years Marty has ministered with Pastor Nick in village crusades and pastor training with Nigeria-jaw Mission. Today the Spans oversee the Youth, Children, & Nursery ministries. Marty's Personal Vision & Desire: God has called us to be servants for Him. Antonio & Kaley both came up through our Youth Ministry under Pastor Marty Span, graduated college together, were married, and immediately began laboring in the ministry. Antonio is a gifted in the pulpit, delivering the Word of GOD with wonderful sincerity and simplicity. Antonio, Kaley and their children are a devoted exemplary family and wonderful with the Youth. Jesse is a graduate of Elim Bible Institute, and has served in ministry from his youth, in teaching, music, and missions trips to China, Israel, Scotland, and Macedonia. The Trimbles are a wonderful family, and a great example of joy and faithfulness, serving in several areas of ministry at FCC since 2005. Jesse is an excellent Bible Teacher and along with Aubrey, they lead one of our House Gatherings in their home. Aubrey oversees our Nursery Ministry, and she and Jesse both fill in on our worship team, with keyboards (Jesse) and vocals (Aubrey). 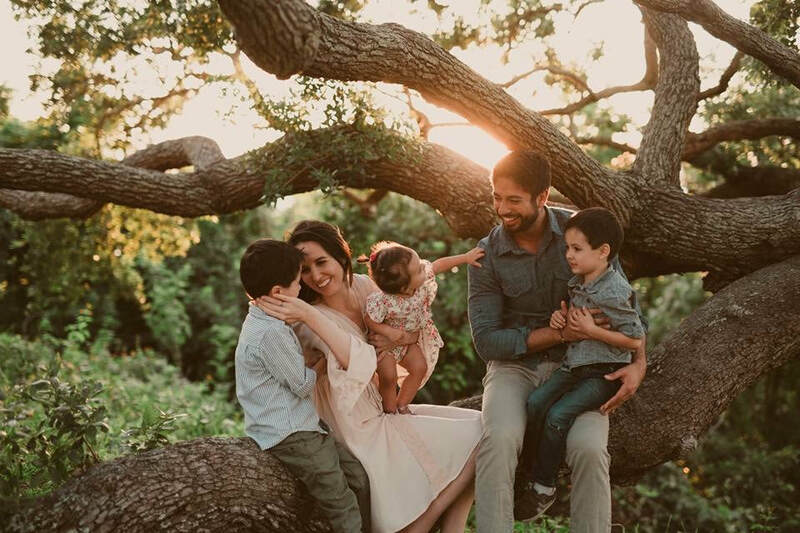 Jesse's Personal Vision & Desire: To grow in Christ and be a light to others around me, raising a family that honors God and is a blessing to our church family.